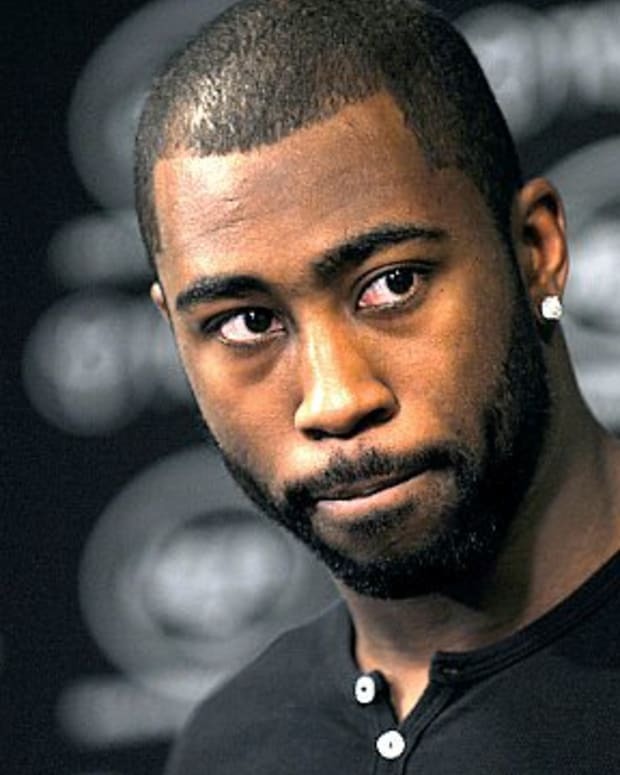 Word from New York Jets camp yesterday was that Darrelle Revis would likely be out for the long haul, so Monday’s news that he was gone for the rest of the year didn’t come as a huge surprise. Still, the impact of his absence on a defense that is really hard to peg right now cannot be overstated. And that’s to say nothing of how tough recovering from a torn ACL will be for the league’s best corner. “It&apos;s just disappointing," Rex Ryan said of Revis&apos; injury on Monday. "This guy wants to win. As great a player as Darrelle is individually, this guy is a great teammate and he wants to win, he wants his team to win. I think that&apos;s why he&apos;s so excited about this year, because he knows we&apos;re a better team this year than last year. Every person in this building is committed to that, we see it going in that direction, but now he gets this injury and won&apos;t be able to help us." The New York Jets rank 11th in the league in interceptions with four total (Revis is personally is responsible for one of those). They’re also eighth in the league in turnovers with six total. Because so much of Revis’ impact isn’t seen in the box score (particularly the way offenses avoid throwing in his direction and therefore make less efficient plays), it’s impossible to really put into words how huge this absence will be. For his part, Ryan is trying to put a positive spin on the situation. “We&apos;re fortunate because most teams only have one No. 1 corner, or some don&apos;t even have any. We&apos;re fortunate to have the best in the league in Darrelle and we also have a No. 1 corner in Cromartie," the head coach said. "We drafted Kyle Wilson to basically be a No. 2 corner and that&apos;s where he&apos;s going to play. And we have two tough, young players in Isaiah Trufant and Ellis Lankster who are going to have to step it up." Right. Good luck with that, Jets fans.